INTERNATIONAL SOCIETY FOR BIOREGULATORY MEDICINE teaches Syllabus of Bioregulatory medicine with Homeotherapeutics, with Theory and Practice in Bioregulatory Medicine. The Course combines all relevant methods which regulate Homeostasis on the structural, psychological, nutritional and energetic levels. 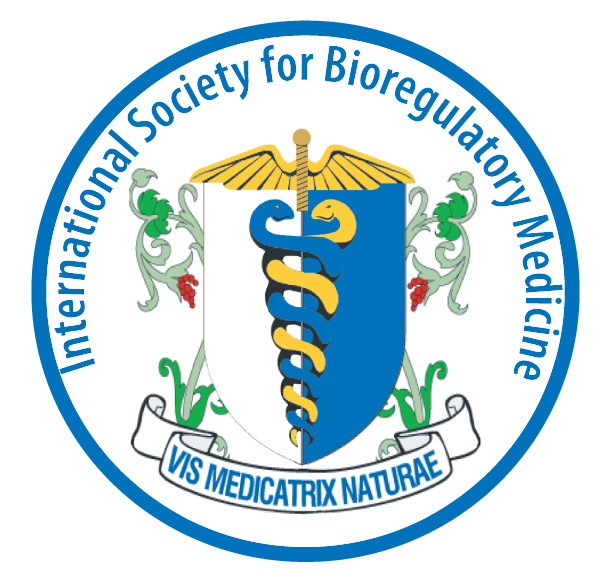 The specialist course is run in modular structure with board specialisation at the International Society for Bioregulatory Medicine and its affiliated international Bioregulatory medicine societies, who are running specialisation register jointly with founders society, which is a part of non profit medical educational charity Biomedic Foundation located in London. Prescription of the remedies listed in the bhf are taught with other modalities which eliminate imbalance caused by geopathic and environmental stress or dysbiosis. It also explores factors of Disease Evolution in gradual steps of tissue degeneration, caused by breakdown of certain biological systems. The Course teaches detoxifying and eliminative treatment of side metabolites from the tissue, thus initiating proper Homeostasis function. Breakdown of Immune system combined with ground system dysregulation brings about allergies, asthma or skin disorders. Syllabus covers nature of various Psycho-Neuro-Immune-Endocrine systems Dysregulation, and the ways of re-activating its enormous self-healing capacity.